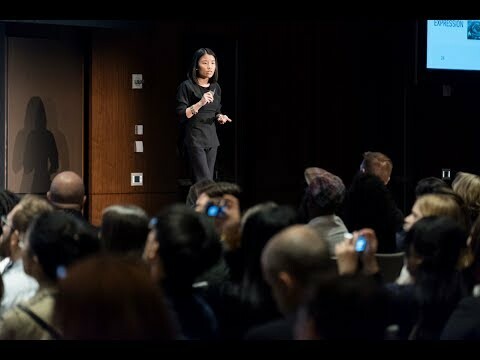 Melody Lee, Director of Brand Marketing at Cadillac presents at the 2017 Creative Summit. Cadillac was for many years synonymous with the American Dream. But as consumer tastes and the world changed, that Dream became less well-defined. Find out how Cadillac’s latest campaign captures their view of what inspires today’s consumers and how they’re redefining the luxury market.